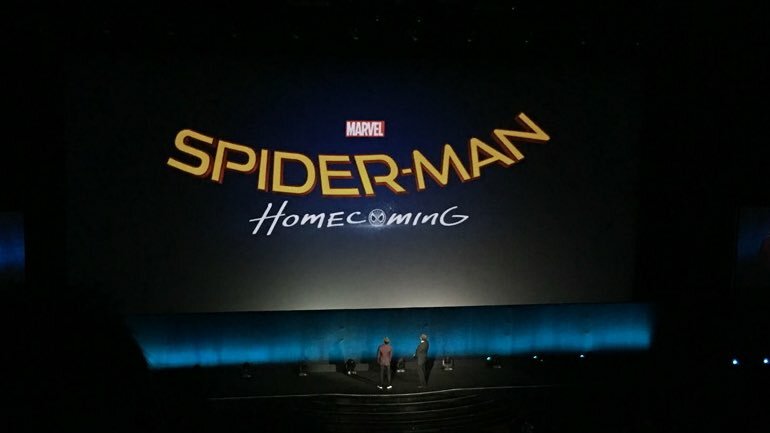 A recent interview between Collider and Marvel Studios president Kevin Feige it was revealed that Marvel will have extensive involvement in the creative process of the Sony production of the next stand-alone Spider-Man film. 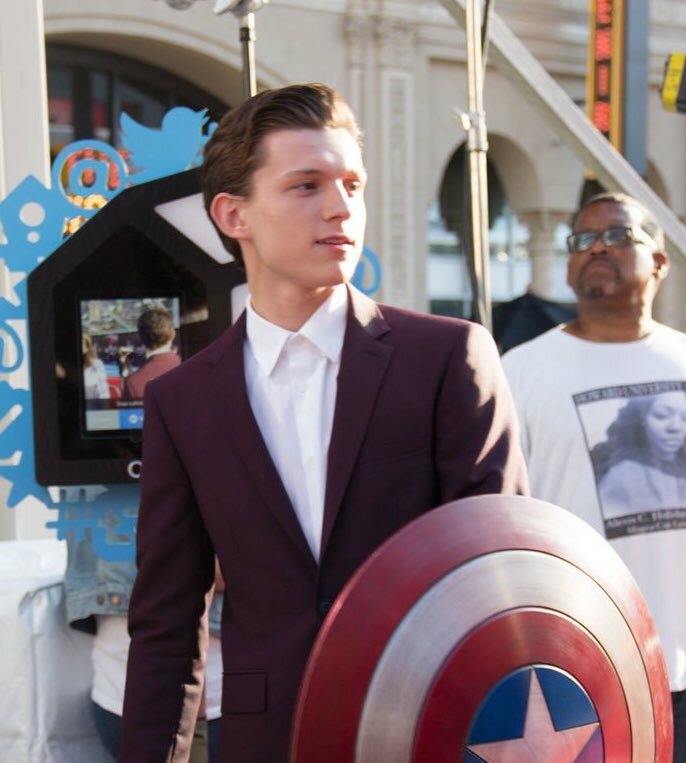 Holland will lead the film along with Oscar-winner Marisa Tomeii as Aunt May, and Zendaya in an unknown role. Not too many details have been revealed about the first Marvel stab at the character, but recent rumors are said to point to a possible villain for the film, which is officially titled Spider-Man: Homecoming. The rumors have it that The Vulture, a yet-to-be-seen villain who was introduced in 1963’s The Amazing Spider-Man #2, the second super villain Spider-Man ever battled. The Vulture, as played by John Malkovich, was supposed to be the main villain of Sam Raimi’s 4th film. Best known as Adrian Toomes, The Vulture is a scientist who creates a special harness that boosted his strength and allowed him to fly. The Vulture is also a classic member of the Sinister Six, a team of villains who regularly faced off against Spider-Man in the comics. The next Spider-Man solo film comes out on July 28, 2017.